Scroll down to see some of our most recent work, from graphic design to web development, as a business we're with you every step of the way to create the design you're looking for. We took a mixture of individual and multiple car shot photos at different locations. This shoot took place in August 2018. We worked with Ormiston Maritime Academy to design their end of term newsletter which gets seen by all students, parents & wider community in June 2018. We worked with Ormiston Maritime Academy to create & print their brand new 210 x 210mm prospectus ahead of the new Academic year in June 2018. We worked with Winterton Community Academy throughout March & April to create something modern and full width. Their new site launched in June 2018. 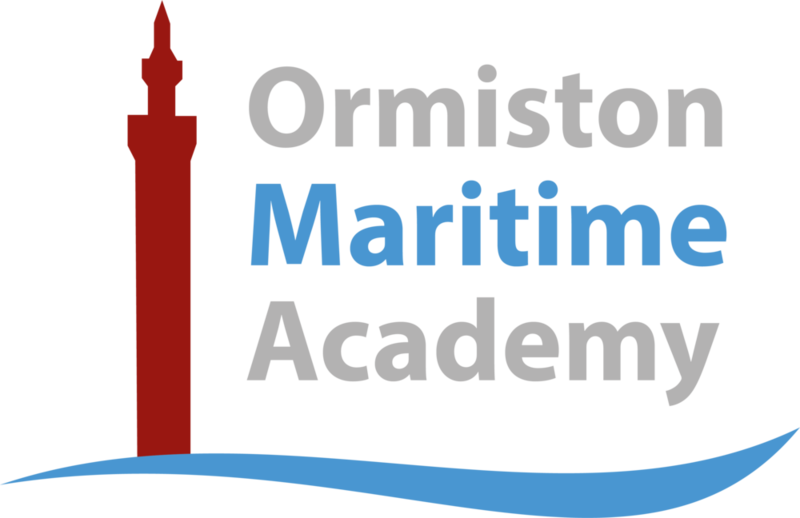 We worked with Ormiston Maritime Academy do develop & create a brand new, modern full width site with interactive features for visitors. Their new site launched in April 2018.